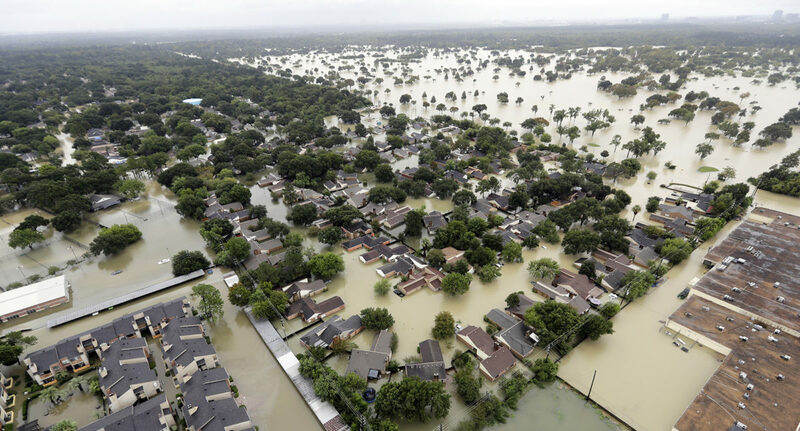 The Greater Houston Flood Mitigation Consortium is holding a panel discussion on buyouts Tuesday with some experts on the topic. 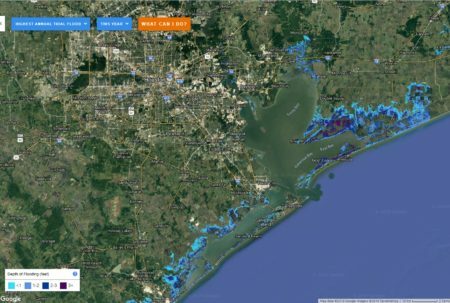 Among the many strategies for mitigating future flooding in Greater Houston is buying out flood-prone homes. But one organization wants buyouts to be an even greater part of post-Harvey recovery. 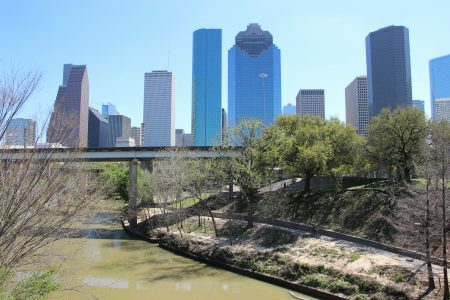 The Greater Houston Flood Mitigation Consortium is holding a panel discussion on buyouts Tuesday (Feb. 6) with some experts on the topic. To learn more about what will be discussed, Houston Matters producer Michael Hagerty talks with the consortium’s project manager, Christof Spieler, the event’s moderator, Kyle Shelton of Rice University’s Kinder Institute for Urban Research, and one of the event’s speakers, Dave Canaan, director of storm water services for Mecklenburg County, North Carolina. Molly O’Toole, PE, Molly O’Toole & Associates, LTD.